However, due to the significant intellectual atrophy I've experienced since graduating a very, very long time ago, I've lost some of my understanding of punctuation but certainly not my affection for it. One of my favorite symbols is the ampersand. Purely for the aesthetics. Whenever I download a new font, the first thing I do is investigate its ampersand. Is it fat? Is it swirly? 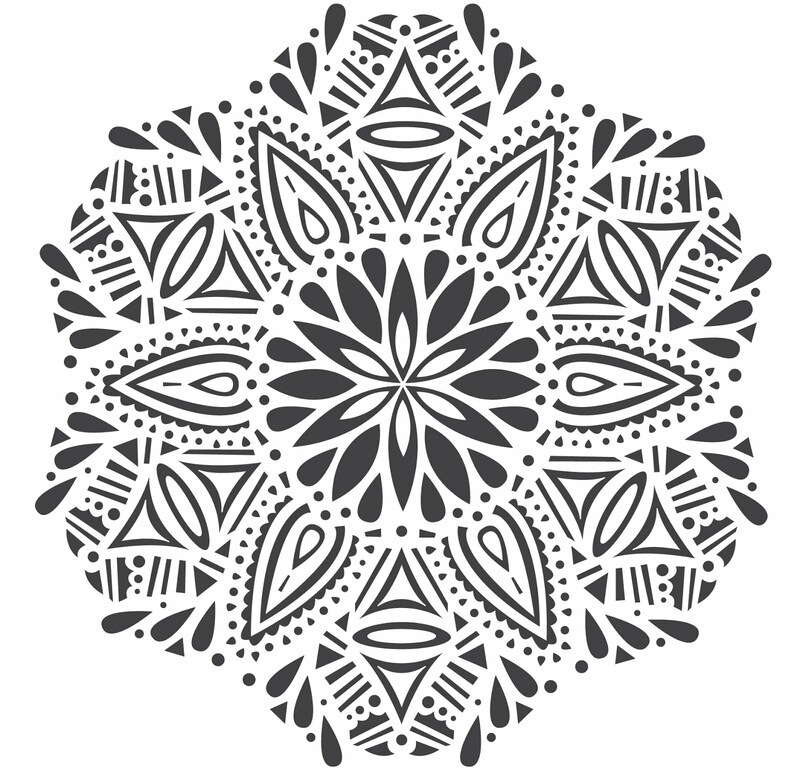 If a font's ampersand is attractive, it skews my feelings about that font in general; I'll use it more often. Additionally, I appreciate that the ampersand isn't just a pretty face. It's unique in that it has a history; its genesis was due to an combination of "and, per se and," making its way to the current symbol we personalize in our handwriting and fall for in fonts. As I write this, I look at what’s on the page so far and see that for talking about punctuation, I've said quite a bit. Thing is, I could write you one lengthy treatise on punctuation—how I love that U.K. punctuation is different than ours—how my nerves vibrate with fury when I see flagrant “’s" (apostrophe s) errors in a professionally produced document or sign—how I delight in massaging a document by manipulating its punctuation—how I want to wring my brother-in-law's neck when he tries to correct me on something I know is an accurate usage—how punctuation is more than rules; it can be a tool for creativity—how intriguing it is that some people (my mom, my sister Whit) can intuitively punctuate as compared to people who comma splice with abandon. But all that would bore most. So I won't go into it. Suffice it to say that when I read a document, the punctuation generally jumps out at me as powerfully as the words do. You may think I'm addled and that punctuation marks as a whole are just a bunch of cumbersome symbols that make writing more complicated, but such is not the case. Punctuation can alter meaning in a sentence, can make a paragraph more visually appealing, and if you know how to use it, punctuation can add personality to what you're writing. What's not thrilling about that? Thanks - for the, um, ah, really nice: COMPLIMENT! Oh what a sense of humor my mommy has! Such a quick wit, Sue. Though I have no love for punctuation, I too can appreciate a good ampersand. 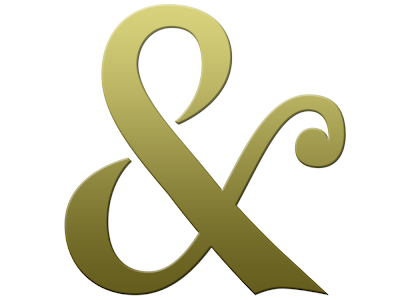 You are right, "the ampersand isn't just a pretty face." And thanks for the brief ampersand history. Now I know. Riveting, absolutely riveting. I am glad I can punctuate to your satisfaction. And this is exactly why I keep my blogs full of pictures, rather than writing. So as not to offend you. Shouldn't it be "...by manipulating ITS punctuation"? Al, what would I do without folks like you catching my typos and overlookeds?